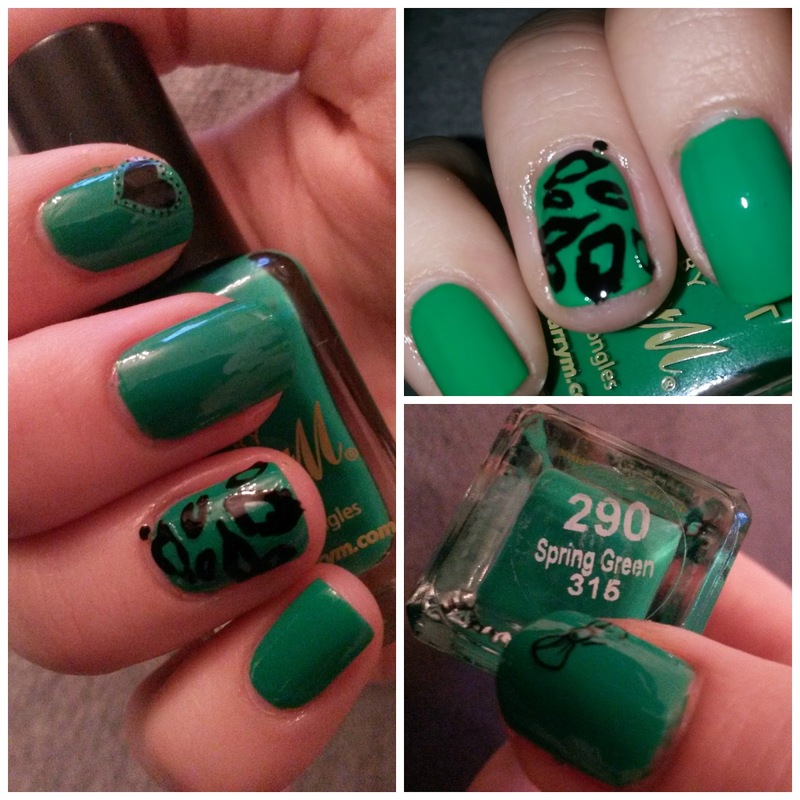 I've always had a real interest in nail art that's on various sites around the web and especially on a few bloggers, one Nail to Rule Them all and Brit Nails. I like to say I've improved with time but I'm certainly not the best at nail art and when I crave perfection, I get all shaky and that's a recipe for disaster it's self, which is why I bought some nail art stickers from Boots using a voucher I got for my birthday, and what a waste of money that was. Me and nail art stickers just don't get along, I'm either not very good at applying them or these aren't that great, I wanted to love them but I just couldn't. These aren't the biggest stickers ever and the leopard print were definitely the worst, I expected them to be nail size but each leopard print spot was a different sticker making them so hard to work with, they got everywhere, stuck everywhere, were hard to remove from my finger to attempt to stick them on. 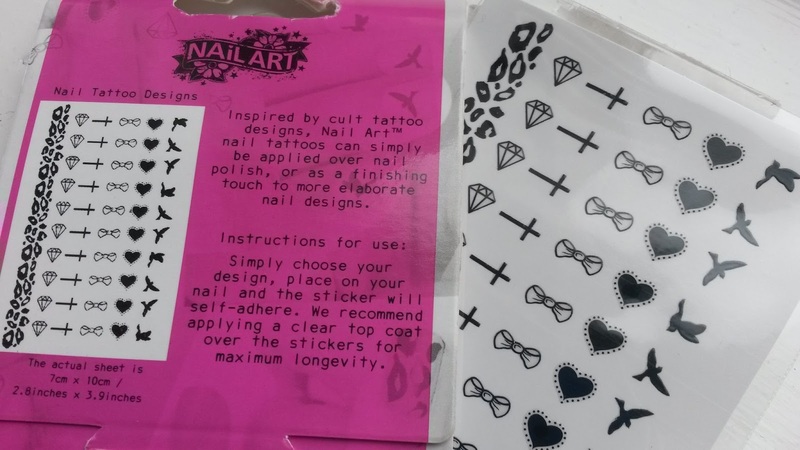 Once on the nail you couldn't play around to stick them on properly and in the right place due to how small they were, if you tried to remove them half the sticker transferred off the actual sticker on to the nail leaving a bit of a mess. They also bubbled and were hard to straighten out. Only one positive is the fact it actually stayed on nail for some time and didn't come off once a top coat was applied. But the removal process was hard, worse then getting glitter polish off.